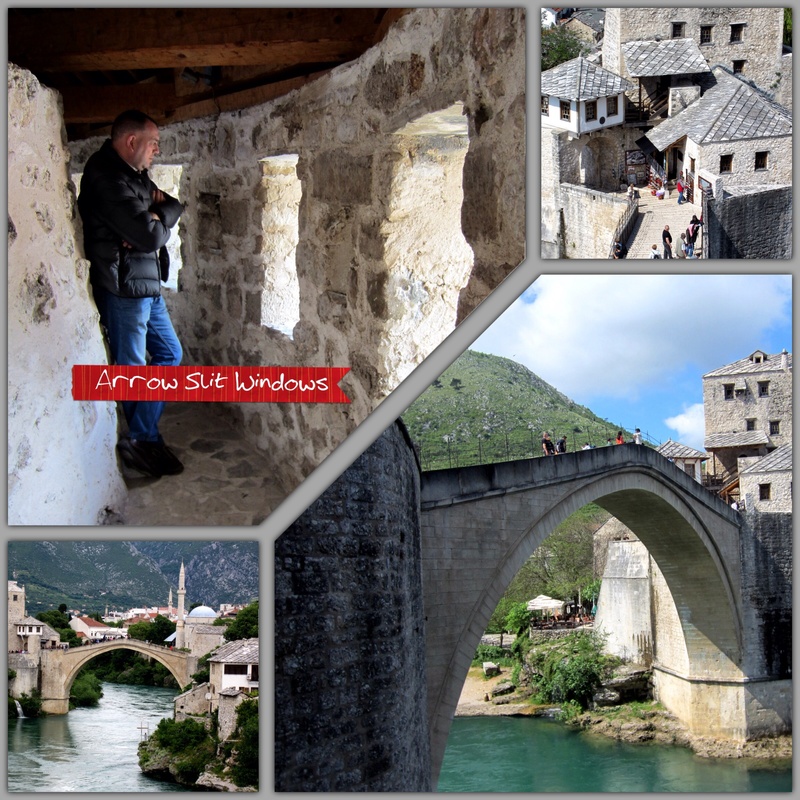 Posted on April 7, 2014, in Immersed in Nature and tagged Blagaj, Bosnia, Bosnia and Herzegovina, Mostar, Natural Springs, River, Travel. Bookmark the permalink. Leave a comment.